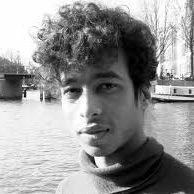 Tarik Barri (1979) is a Dutch audiovisual composer and software developer. After his ﬁrst ofﬁcial musical release at the age of twenty one, he quit his studies in biological psychology to pursue the study of music and technology. During this study he saw how the methods he used to create music could be adapted for the moving image. He programmed his own software to develop new tools for audiovisual performance, composition and data representation. Using these tools, Tarik Barri aims to discover new synergies and aesthetics in the inextricable combination of image and sound where the viewer hears images and sees sounds. 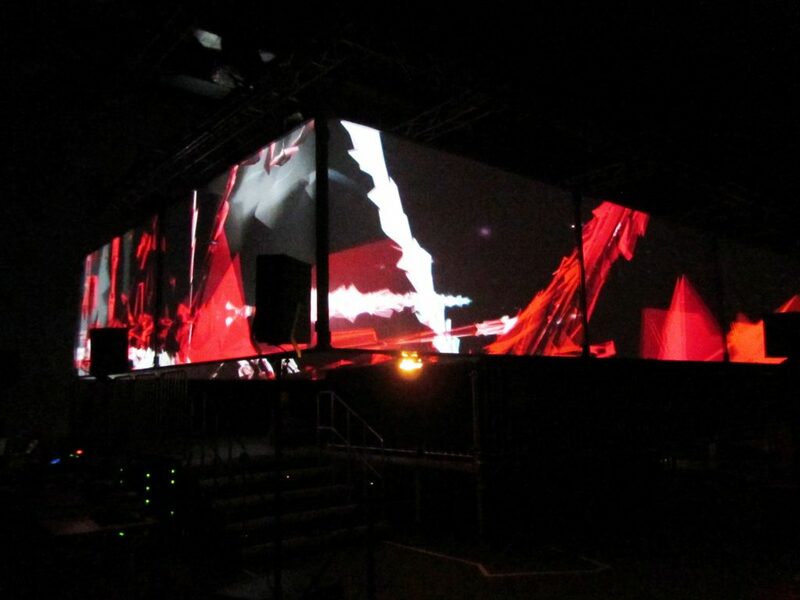 Tarik creates live visuals for Robert Henke's Monolake shows. His installations, performances and concerts have been presented at the Tate Modern London, the Centre Pompidou Paris, Le Lieu Unique Nantes, PS-1 New York, MUDAM Luxembourg, MAK Vienna, the Art Gallery of New South Wales in Australia, KW Institute for Contemporary Art, Berlin.